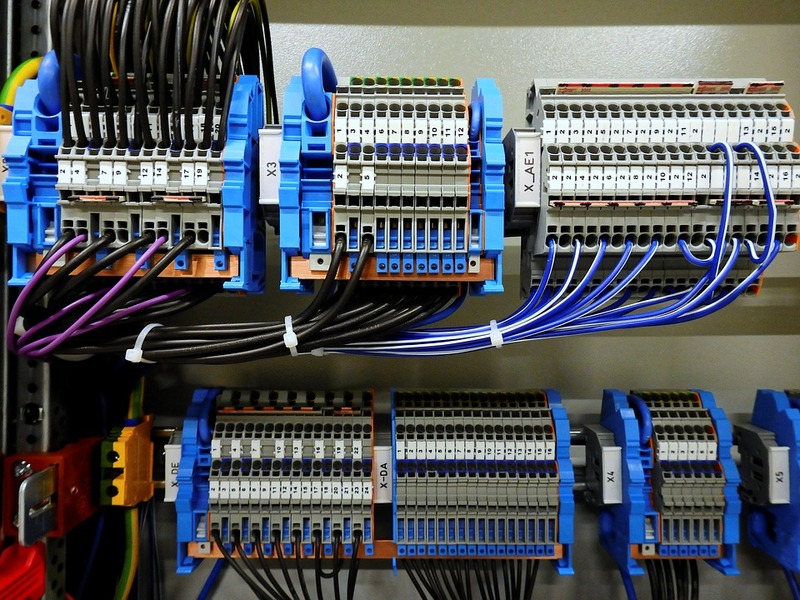 D M Jones Electrical Contractors has experience in all areas of industrial electrical installation solutions for both small and large businesses. Here at D M Jones Electrical Contractors it doesn’t matter what business you’re in or product you sell, we have the professional industrial electricians and expertise to deliver all the industrial electrical services your factory, workshop or industrial premises need. The industrial electrical work we can do includes all electrical applications such as lighting, fire and CCTV as well as undertaking contracts for large and small installation projects, regular maintenance and testing along with in-house repair or fault finding. Our team of industrial electricians at D M Jones understand that breakdowns and electrical faults can happen at any time and we are aware of what a dire knock-on effect they can have so that is why we are available any time of the night or day to help you in your hour of need. Our highly skilled, qualified and experienced commercial electricians at D M Jones can also offer our commercial clients the full and complete electrical service including a consultation, design, installation and maintenance service. We then offer free advice and guidance before providing a free quote.